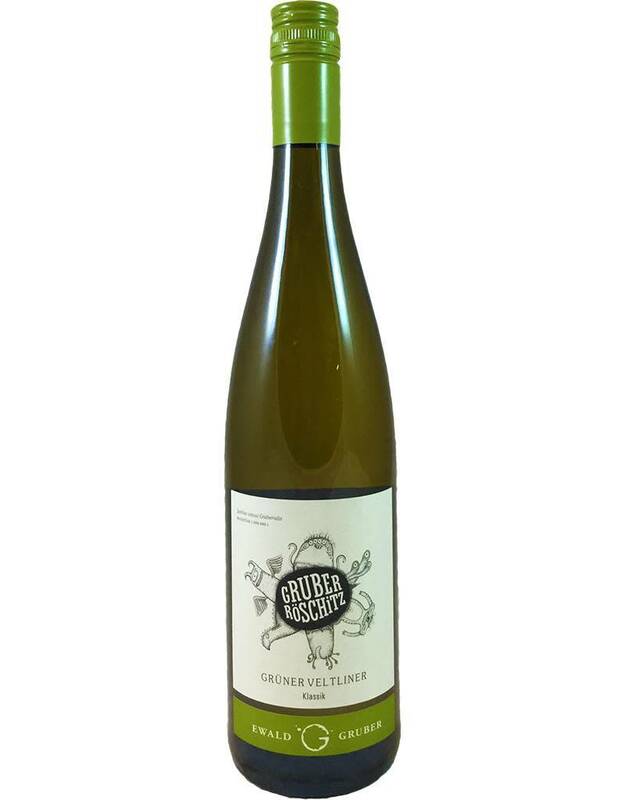 A great, organic-grapes Gruner that overdelivers for the price, with all the white pepper, pear, and mineral aromas you'd expect from this grape. 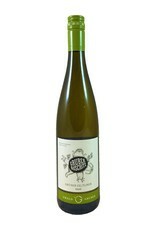 Bone dry, with light body and zesty acidity that helps it pair with all kinds of foods, especially Asian. The monsters on the label are "soil critters"--a sign of healthy, living soil.